MERRILLVILLE — Thirteen Northern Indiana organizations will receive grants from NIPSCO—totaling $50,000—to help fund assorted safety and educational projects and programs. 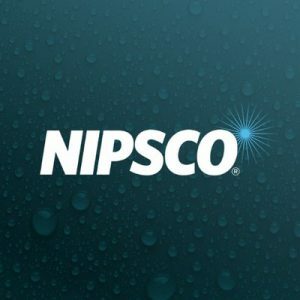 NIPSCO earlier this year announced its new Public Safety Education and Training Action Grant, which it established to provide funding for community and youth public safety education programming and training for first responders. NIPSCO did not provide a breakdown of each grant awarded but noted each amount varied and ranged up to $5,000.